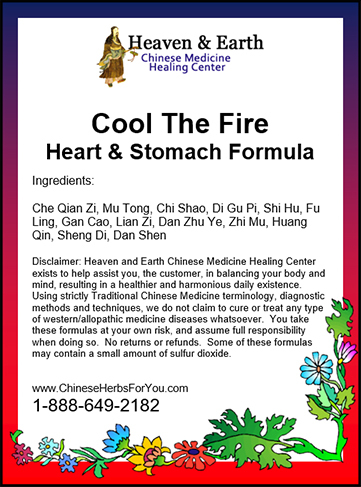 Cool The Fire-Heart and Stomach Formula is based on clearing heat, replenishing yin, moistening and redirecting the Stomach Qi downward to promote a healthy and proper digestive process. It also is meant to calm and sedate the heart and mind. 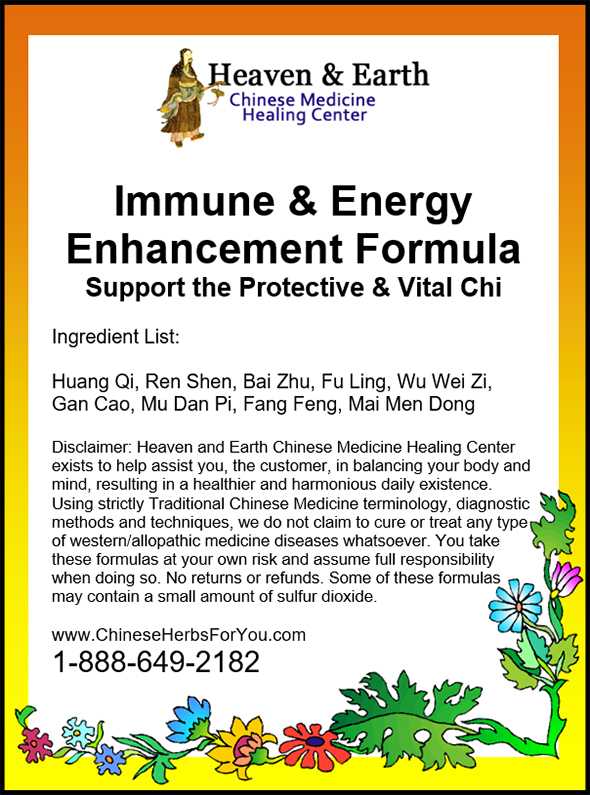 This scientifically advanced Chinese Herbal Formula can be used for numerous other conditions outside of the above disharmonies especially when removing Fire [a highly inflammatory state] is essential. 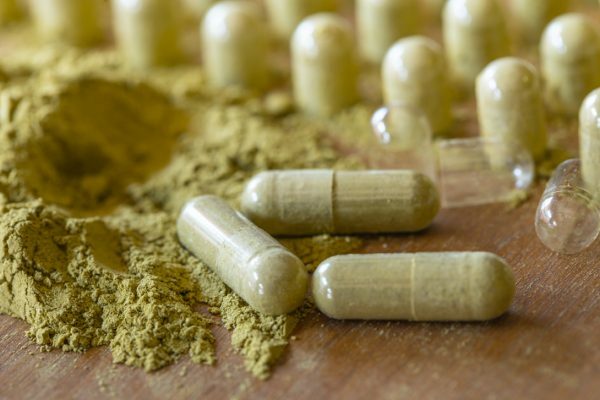 Capsuled: The formula is made to order and then carefully ground into a fine powder and encapsulated into vegetarian capsules for you. This is a very popular option especially when convenience is important. 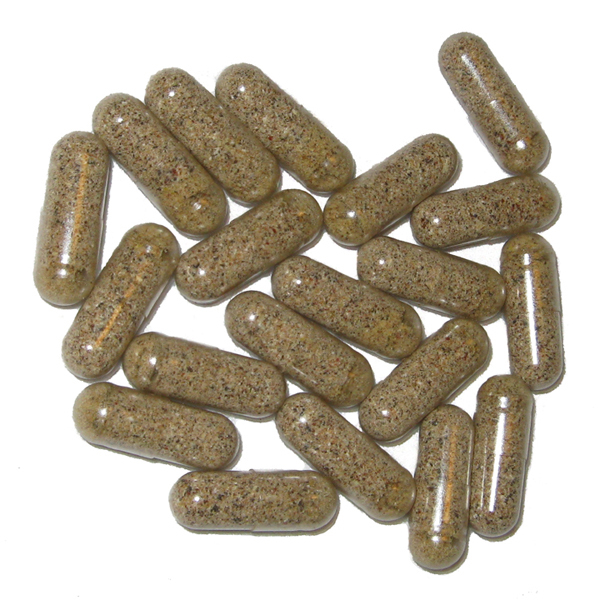 25, 100, 200 or 300, 400 & 1,200 capsule options are available.Standard Capsule Dosage: 1-3 capsules, 3 times per day. This is a general guideline for capsule dosaging. 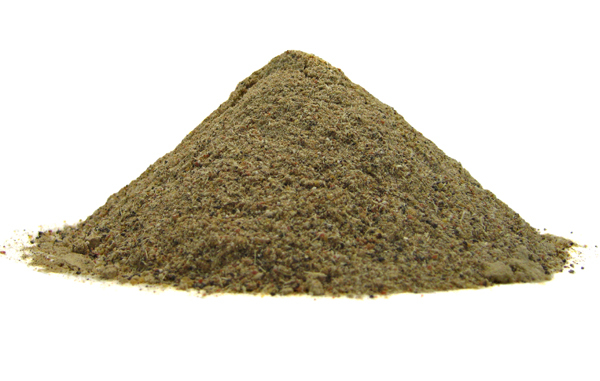 Higher or lower dosages may be appropriate for your exact requirements. 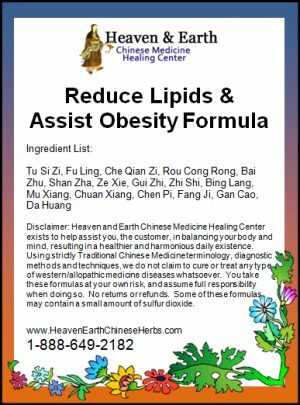 Very good formula, good to use on summer time, very beneficial for small intestinal and heart. I have GERD and have had it for years and have tried everything. 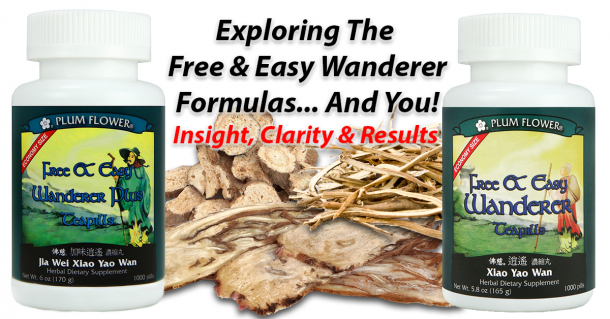 I hated taking the over the counter medications and thought I had tried everything….UNTIL I ran upon Cool-The-Fire Heart and Stomach Formula. The first dose and I already feel better.I also had a sore in my mouth. (get these 2 or 3 times a year) and like I said after the first does, I can feel a difference. Sometimes I can taste a bite of food and get heart burn, I ate and didnt get heart burn. I will continue to buy this, and if you had acid reflux or GERD, don’t hesitate, by it today! I decided to try this product after I saw the fantastic results my fiancee received by using H&E’s other products. I’m on my 3rd week and I am completely off the prevasid and other gas inhibitors. 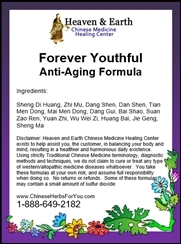 OMG This is my new favorite formula! While I do not have the symptoms listed by previous reviewer, a big YET, I was heading that direction for sure. On my third day of this formula, I suddenly realized that not only did my tummy feel completely relaxed and happy, but my whole being felt that way.